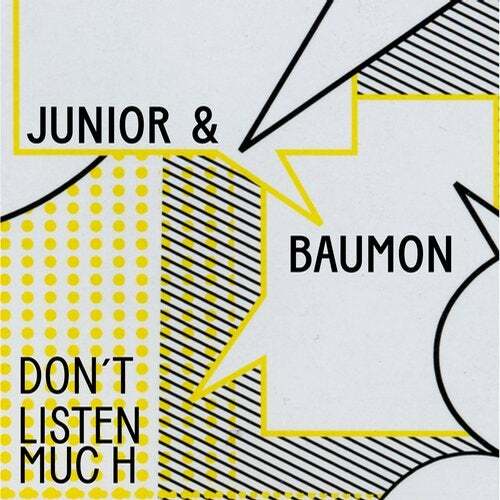 Junior & Baumon's "Don't Listen Much" is the lead track of Gomma's upcoming compilation POP FUTURO. And yes: The songs sounds like a great pop song could sound in a few years from now. It was described by a journalist as a symbiosis of french melancholy, American wildness and a German electronic edge. In fact the trio consists of American singer/ songwriter Ian Fisher, French-German musician Fabian Kalker and Swiss producer Simon Baumann.